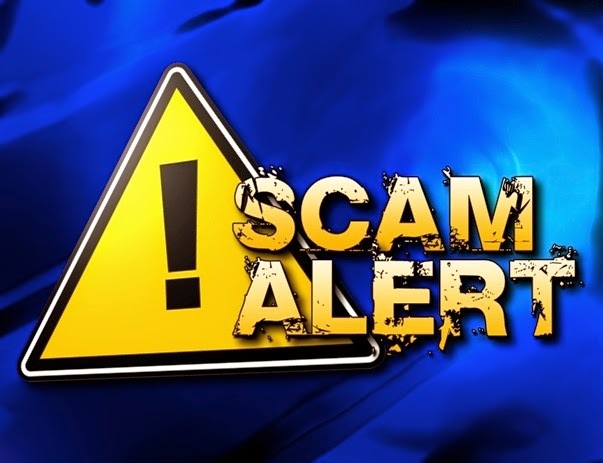 Mays Landing: Atlantic County Sheriff Frank X. Balles is advising the public today to be aware of scam phone calls being made throughout the county. The subject is identifying himself as an officer of the Atlantic County Sheriff’s Office. Information given from several victims of the scam have said that the man is using the name Sergeant Jackson and warning them that there is a warrant out for their arrest. The accused is saying that their bail has been set at $1,000 and requesting that they go to Wal-Mart and use the Green Account to wire the bail money. The Sheriff’s Office cautions that although this is the information we are receiving currently, it is subject to change. The Atlantic County Sheriff’s Office has opened an investigation into the matter. If anyone receives a call of this nature, or has any information, please call 609-909-7200 to speak with Dispatch Officers.